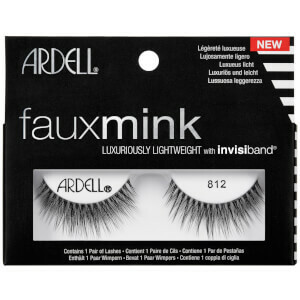 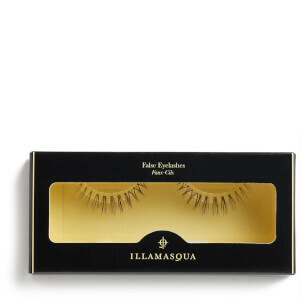 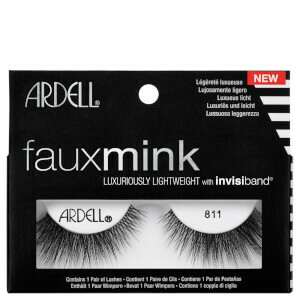 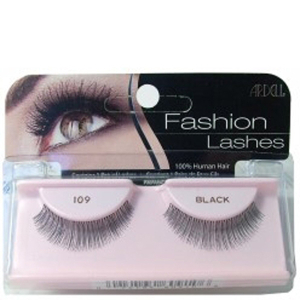 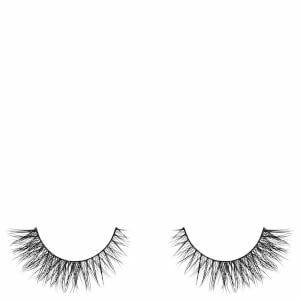 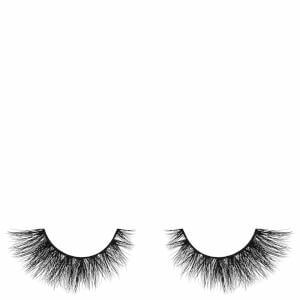 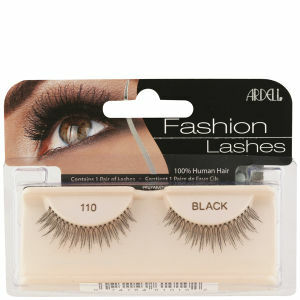 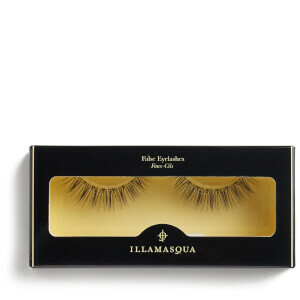 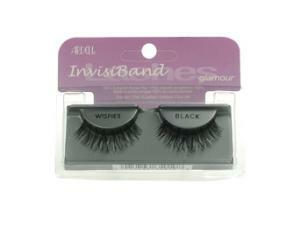 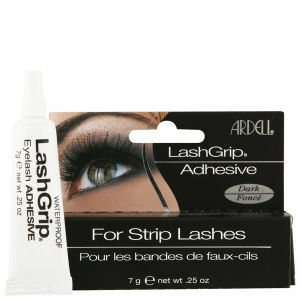 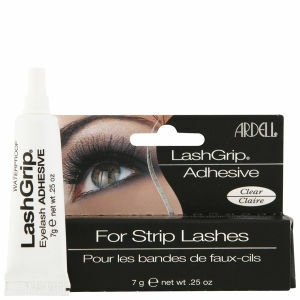 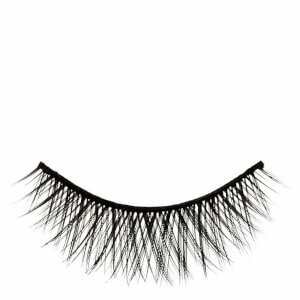 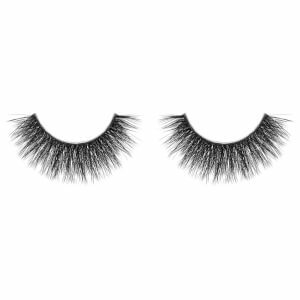 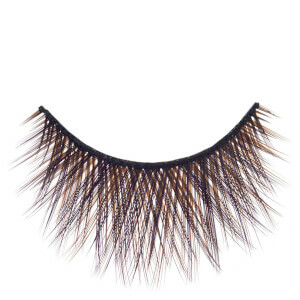 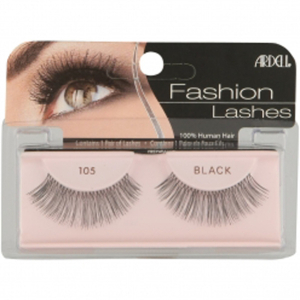 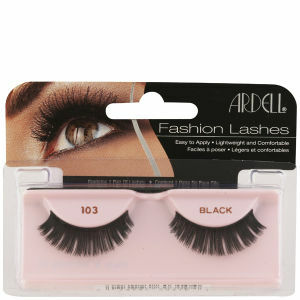 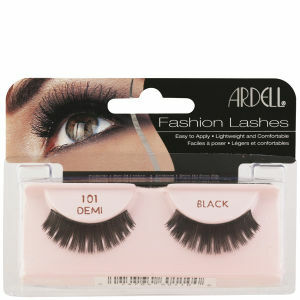 Amp up any eye look with a pair of fluttery false eyelashes. 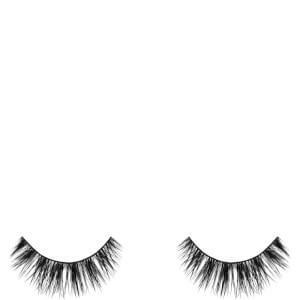 Available in a huge range of styles, from natural and subtle to out-there and vampy, fake lashes will take your makeup look to the next level. 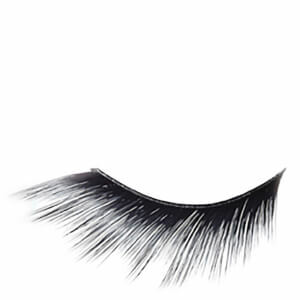 Opt for light, thin lashes to add a little volume to a natural look, or pick something full and dramatic for a night out.